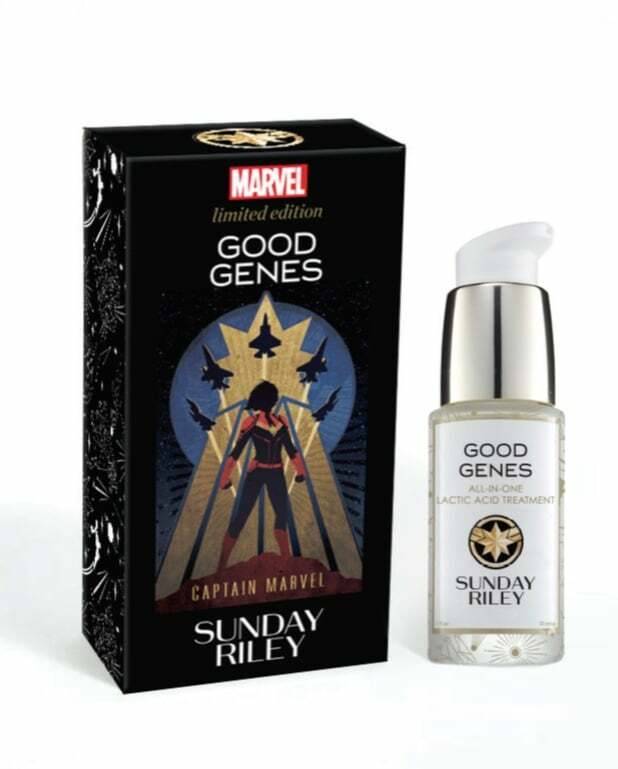 Sunday Riley — the brand known for its powerful, transformative formulations — is partnering with Captain Marvel to give you super skin. 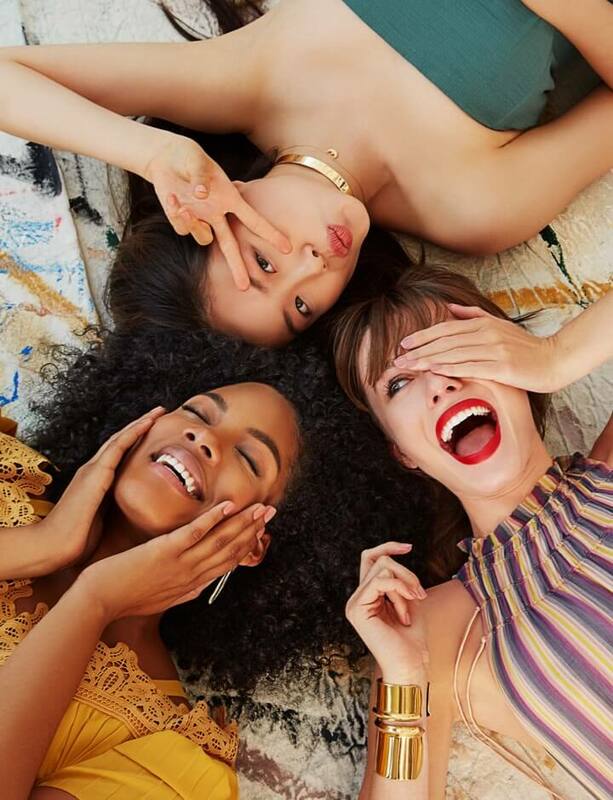 The brand is launching its Good Genes All-In-One Lactic Acid Treatment ($158) in Captain Marvel-inspired packaging. 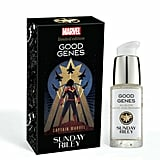 On its box, you'll find an illustration of the superhero, while her crest is emblazoned on the treatment's bottle.